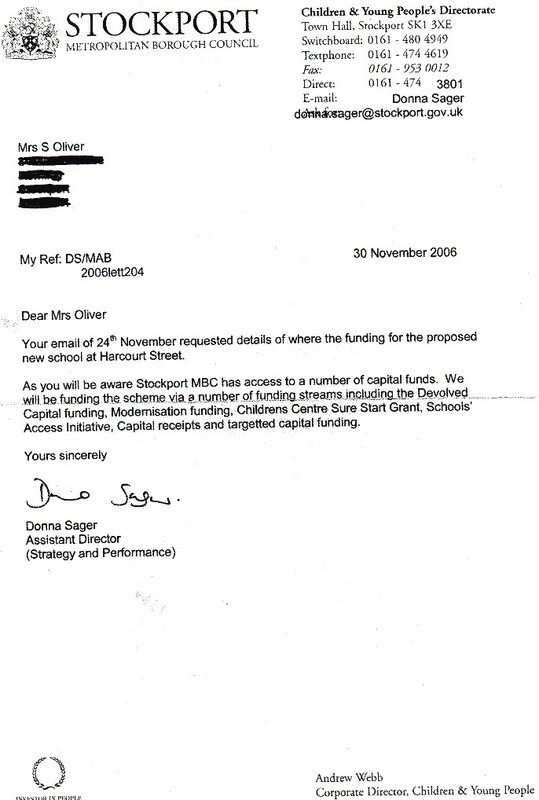 "Obvious concern over funding" yet the project leader, Donna Sager, referred to as DS in the minutes, branded me as vexatious for asking about funding and told the Information Commission I was being vexatious in asking these questions, and they believed her lies. 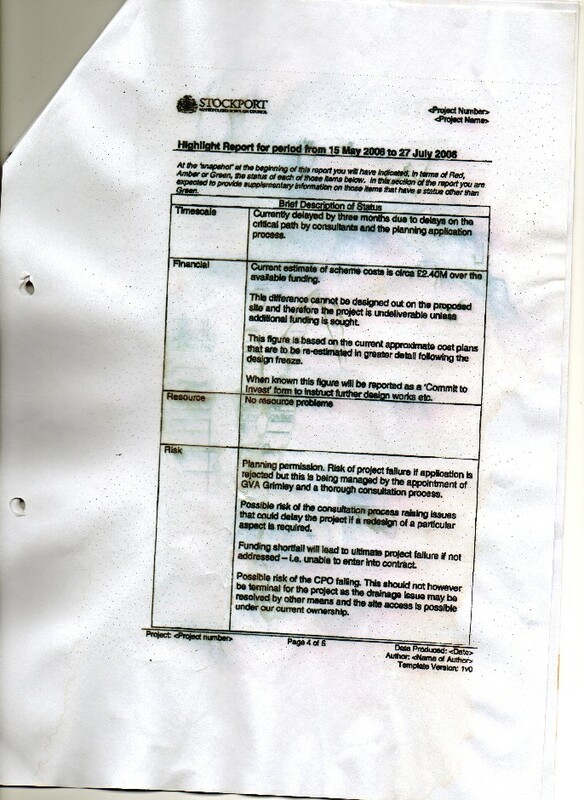 May 2006 project costing £2.4m over the available funding. Everybody knew this and if they didn't I informed them, but I had to be publicly abused and defamed in order to cover this up. 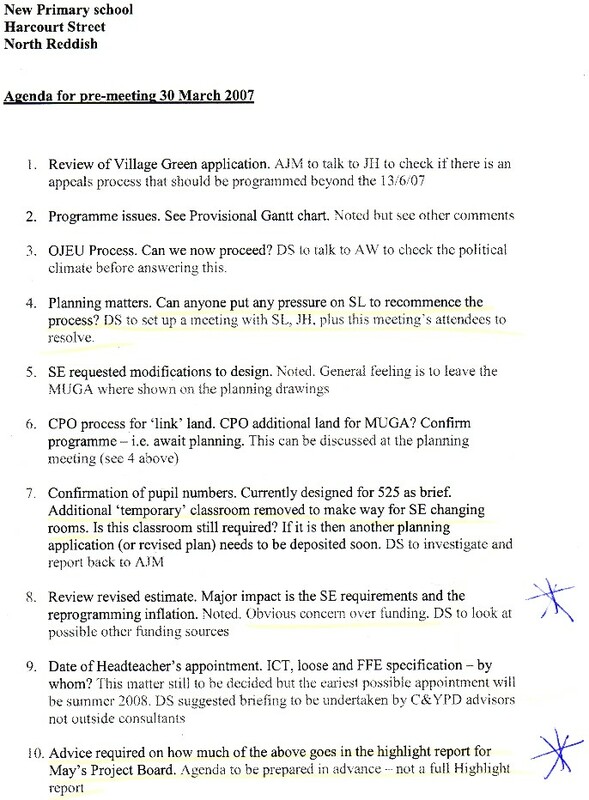 I asked questions about this and other fraud issues to do with the Vale View School at almost every Stockport Council meeting for the past 7 years. This Council run by the LibDems for circa 15 years is corrupt. It is not and never was vexatious to raise these issues.